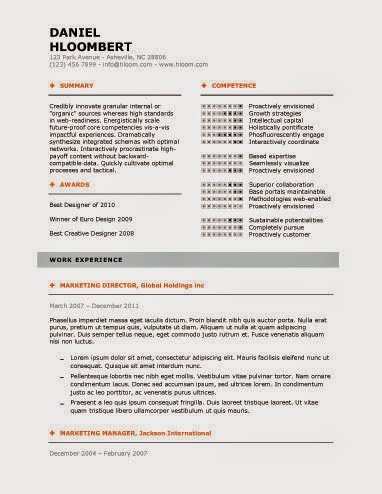 Hloom released 279 AMAZING and FREE resume templates! You can find them all by clicking here, and check out a few of our favorites below! 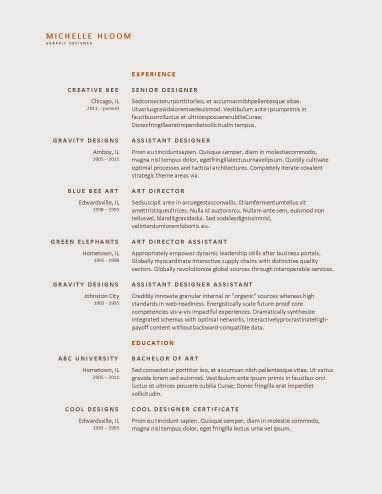 Note: You will need to scroll down or CTRL+F the title of the resumes. thanks for this relevant details, earlier i used free cover letter templates, but this site didn't helped me lot, it dosn't have relevant details. 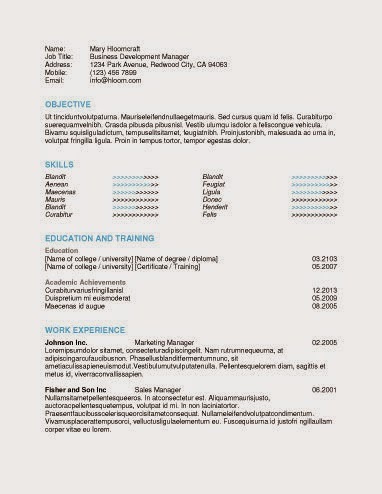 It is very important to make the resume in a good way. The templates that you give in this article is kind of the business and make this article so good. You have to make everything according to the current situation and it is so helpful. Very interesting blog post. Thank you.